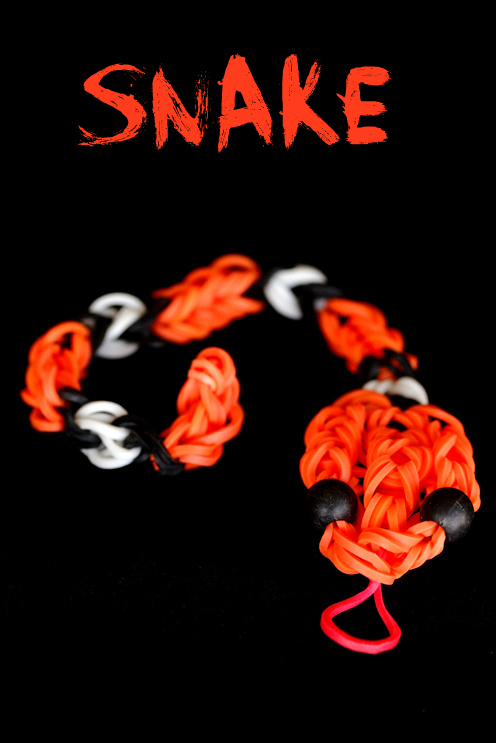 Are you a music lover? 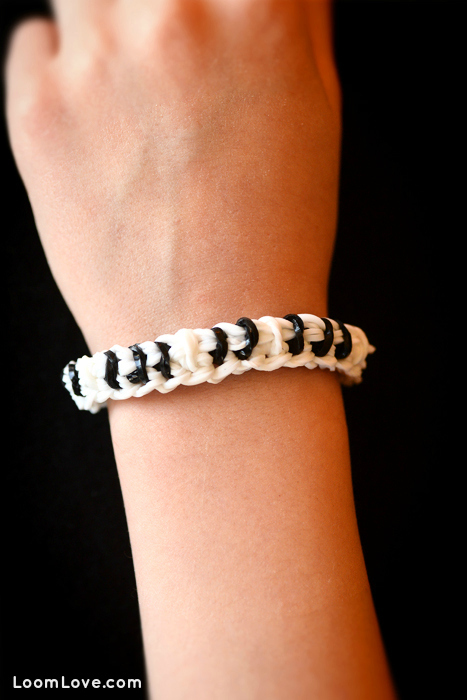 Do you play piano? 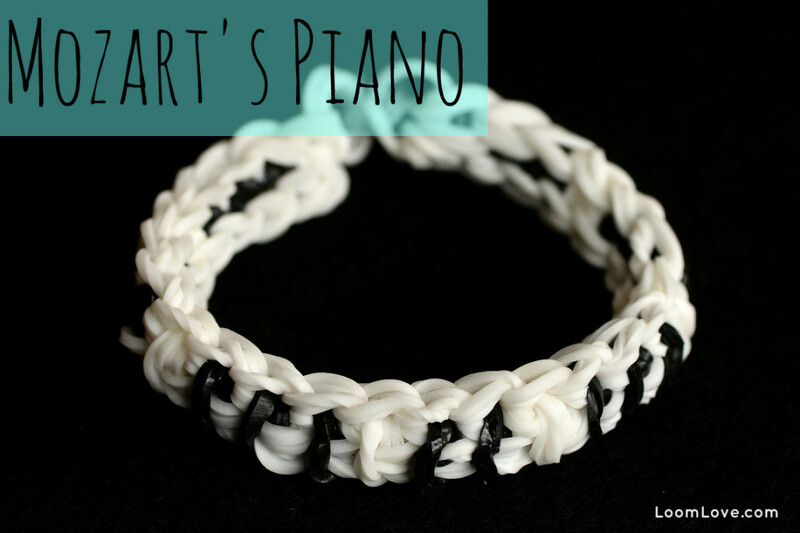 Make the Mozart’s Piano Bracelet! 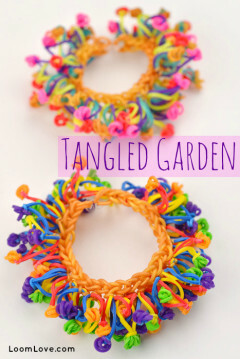 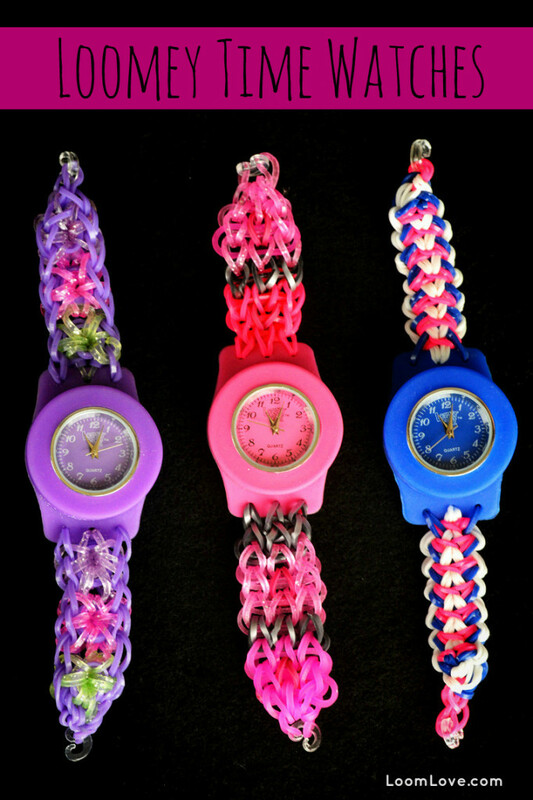 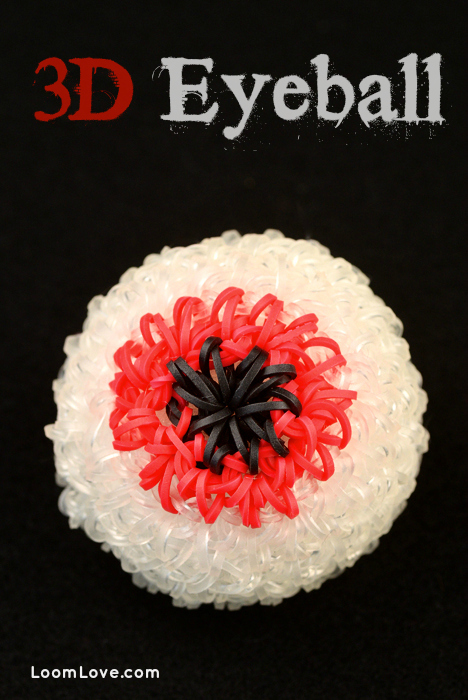 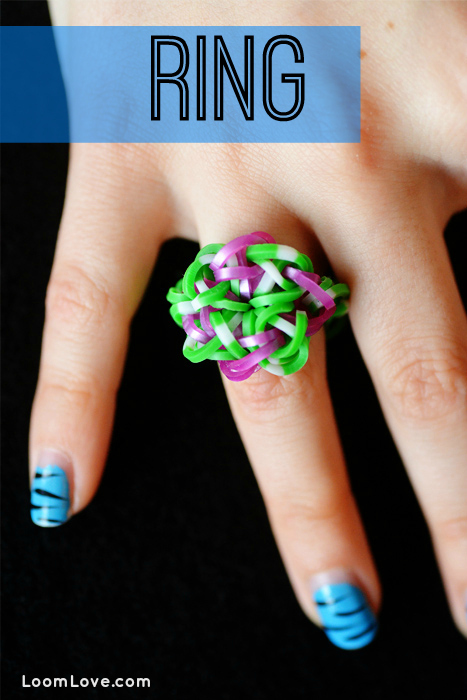 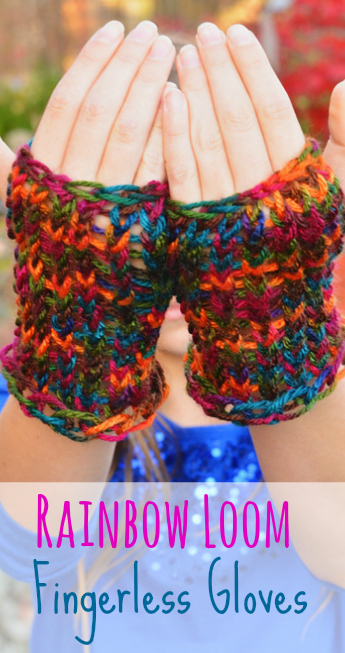 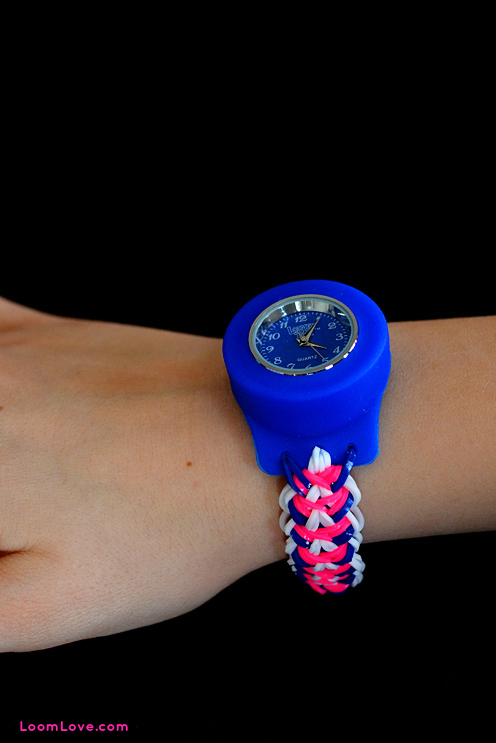 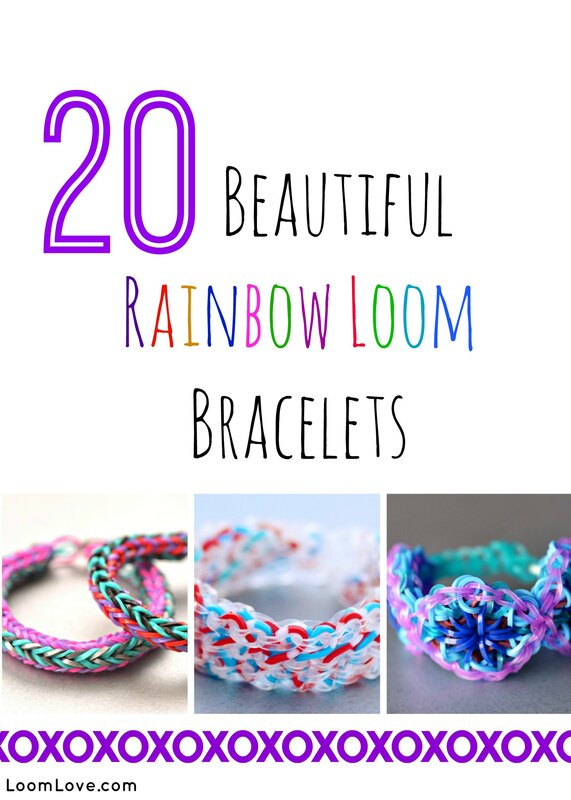 Want to dazzle your friends with an awesome, new one-of-a-kind Rainbow Loom design? 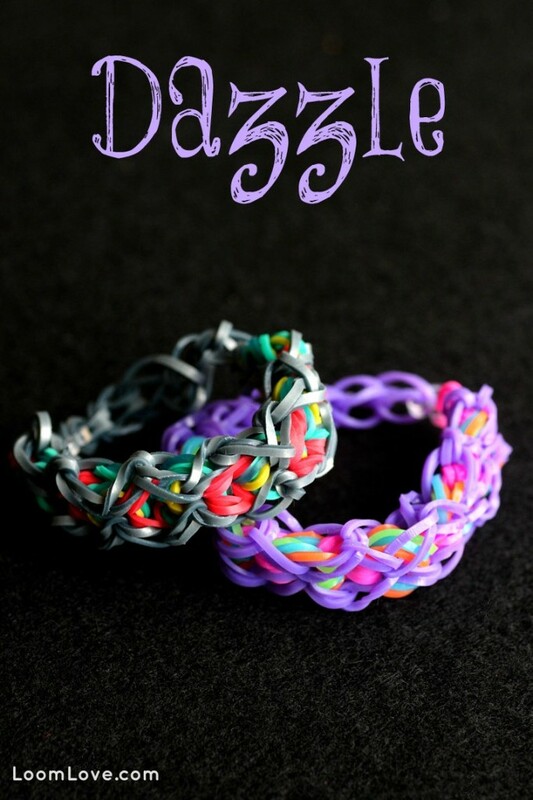 Make the Dazzle bracelet! 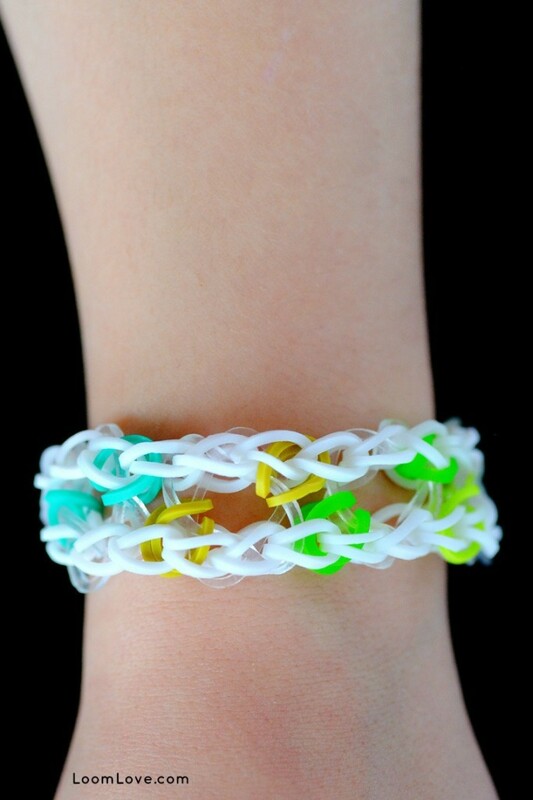 This bracelet will be one of the stars in your collection. 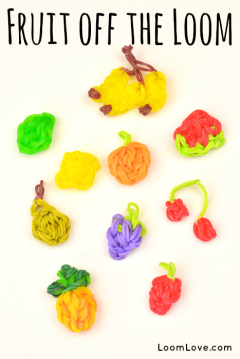 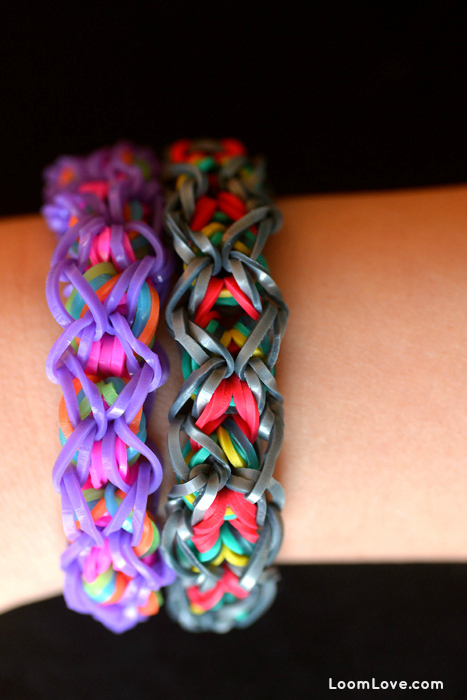 Looking for a brand new Rainbow Loom bracelet design that doesn’t take long to make? 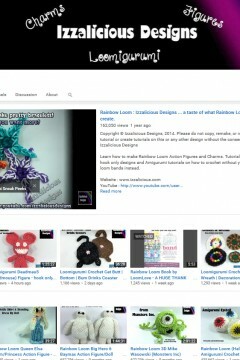 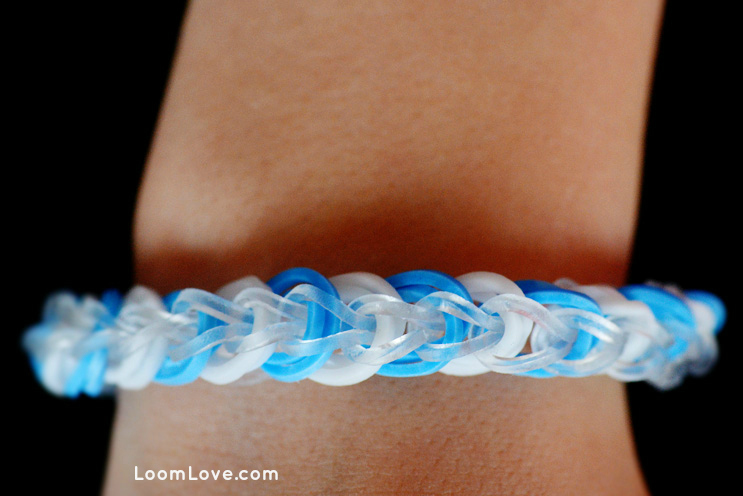 Try the LoomLove Loop! 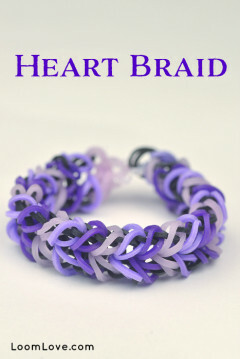 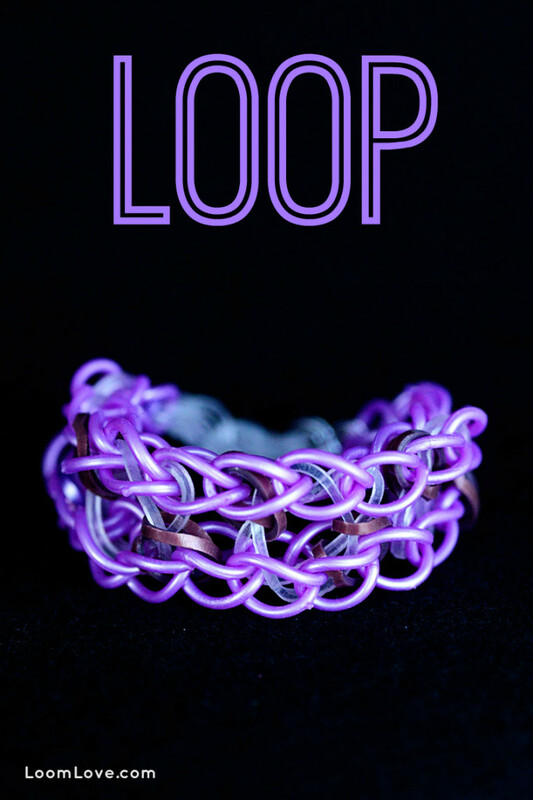 We used our DIY metallic bands for the purple Loop bracelet pictured above. 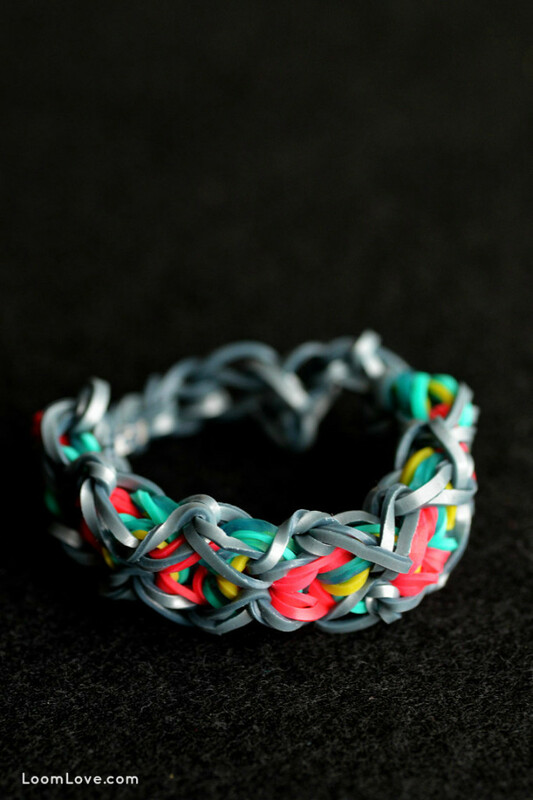 The metallic bands give it a great look! 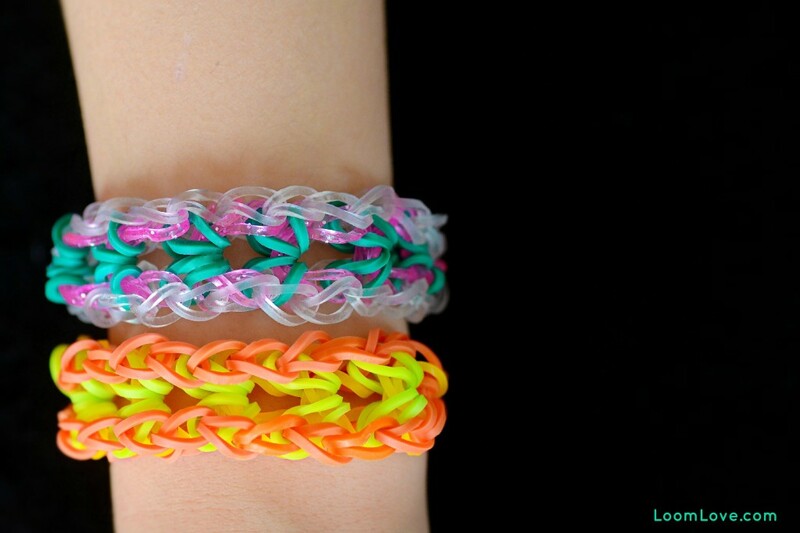 We think MarloomZ Creations is pretty brilliant – and we love this Rainbow Loom Snake that she created! 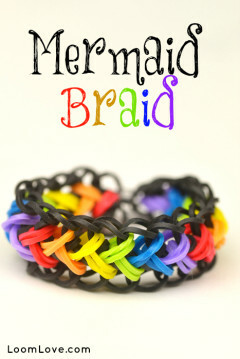 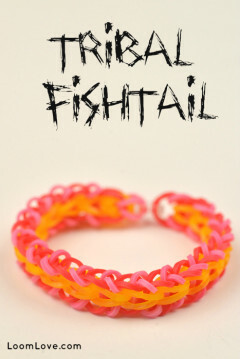 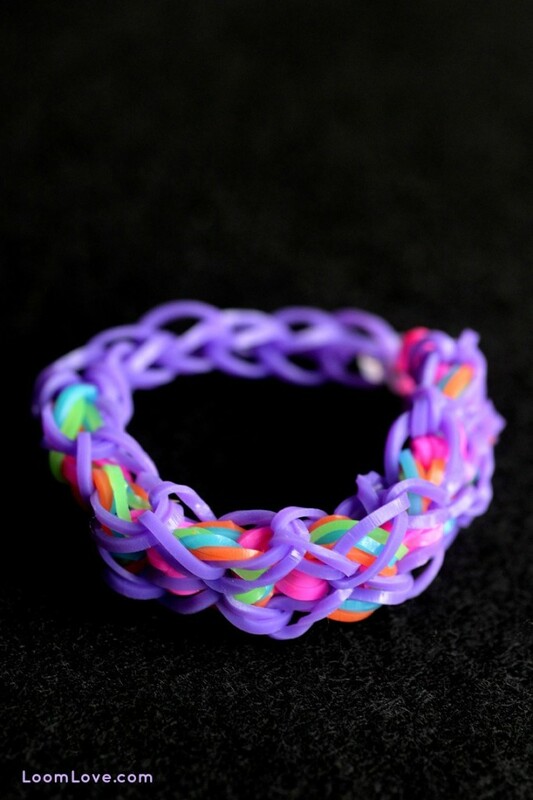 Looking for Rainbow Loom bracelet that is a little edgy and offbeat? 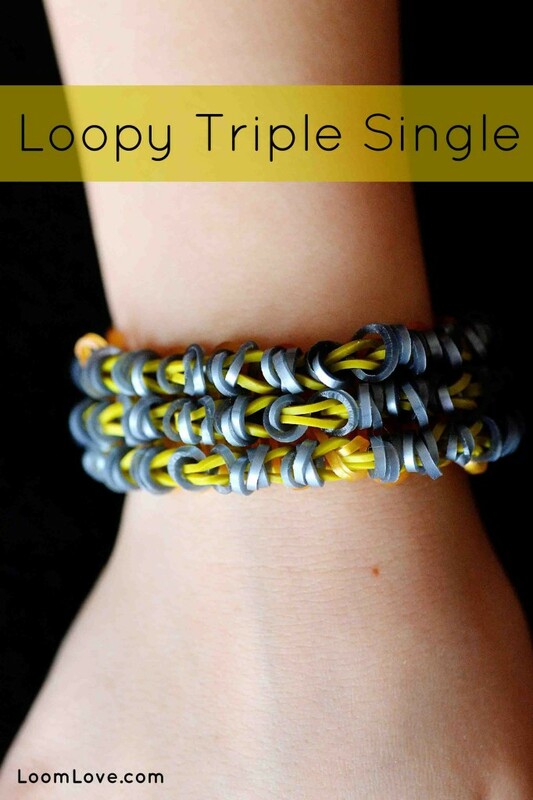 Try the Loopy Triple Single! 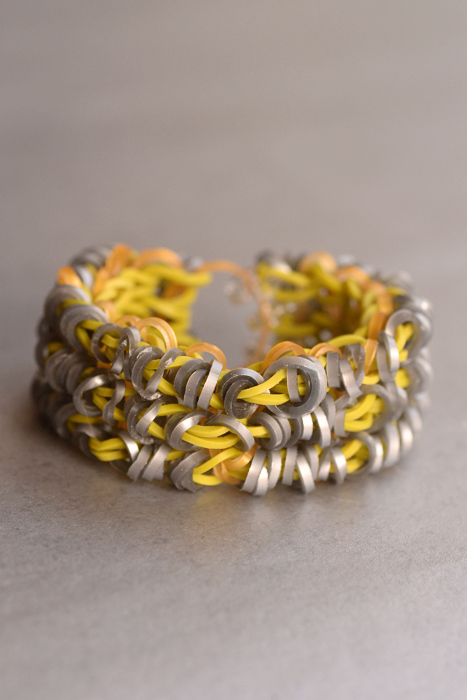 This bracelet has attitude- especially when it’s sporting metallic bands! 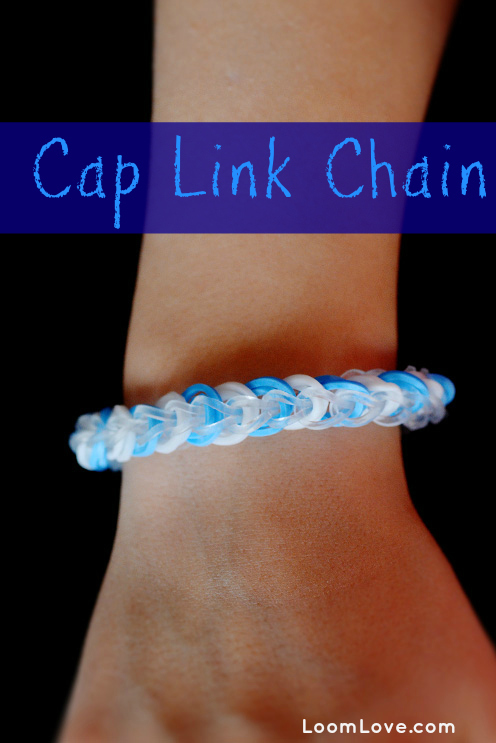 If you like the Triple Link Chain, give the Cap Link Chain a try. 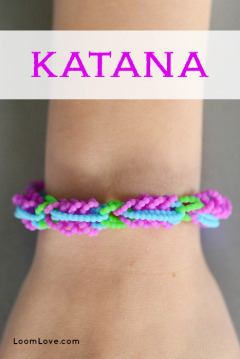 It’s an easy bracelet to make – and we think it looks pretty neat! 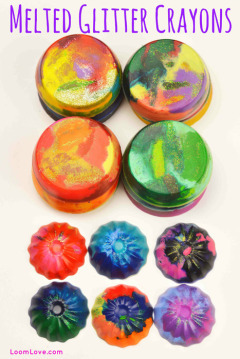 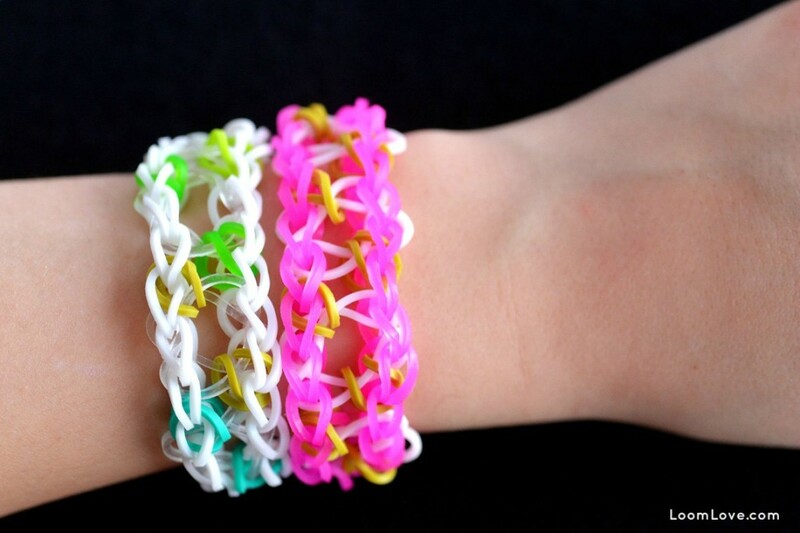 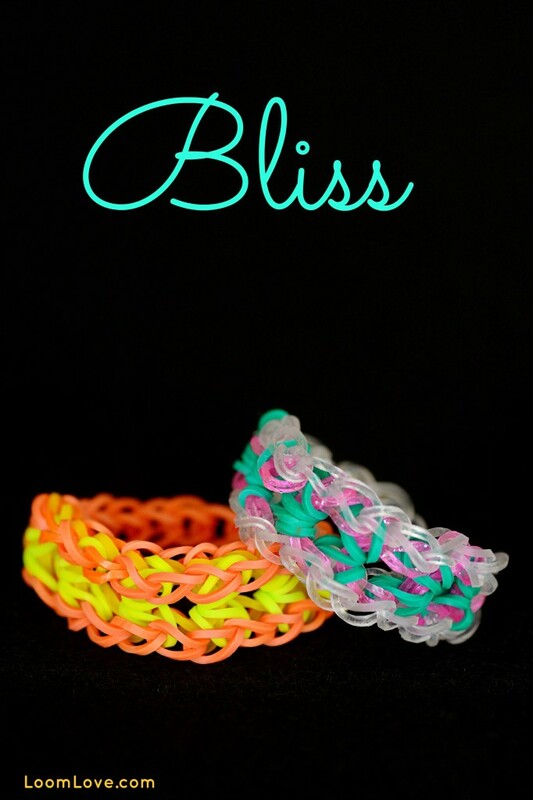 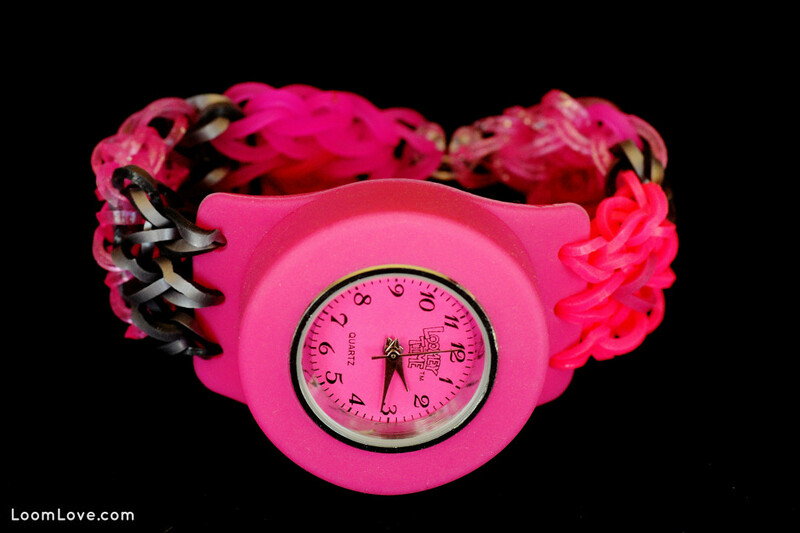 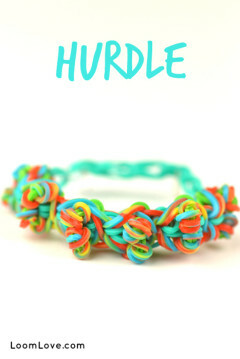 Making Rainbow Loom bracelets is, well, bliss – so why not create a Bliss Bracelet? 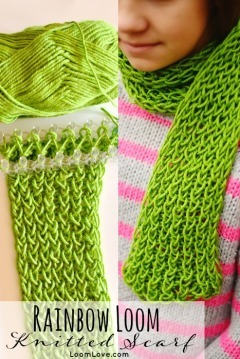 There’s nothing complicated about this design, so if you are still fairly new to RL, this is a great design to tackle.